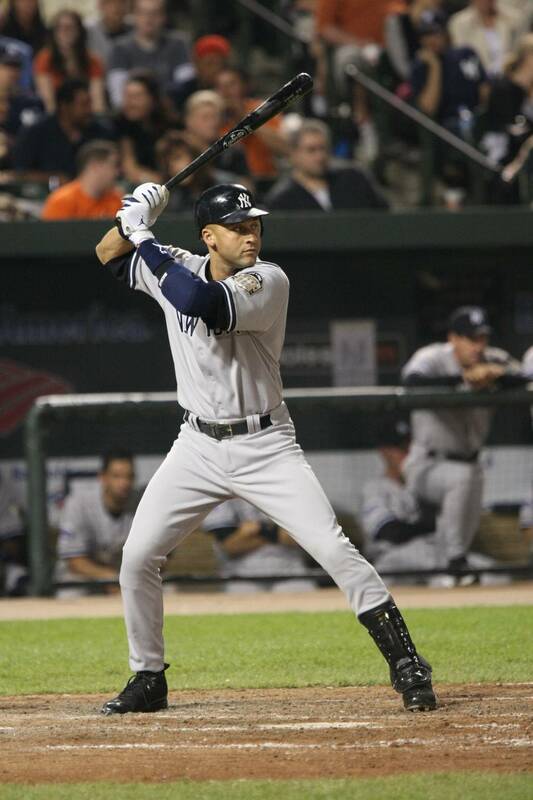 By now, everyone in the baseball world has heard the news that my friend from my school days, the Captain of the New York Yankees Derek Jeter has announced that the 2014 MLB season will be his last as a professional player. After 20 years, the dream is complete. The Kid from Kalamazoo has done it! Now I’ll warn you that, over the course of the next season, I’m probably going to write a lot about Derek. I’ll share my memories, my opinions of what I’ve seen from him on the field, what this final season will be. All of it will be done with a smile and with the biggest hope in my heart that Derek gets the farewell that he deserves as the greatest shortstop that ever played the game. Yup, that’s my friend Derek who was drafted sixth in 1992. He worked hard and became the greatest player on this list of First Rounders. Thanks, D for the memories! Enjoy this last run around the diamond!